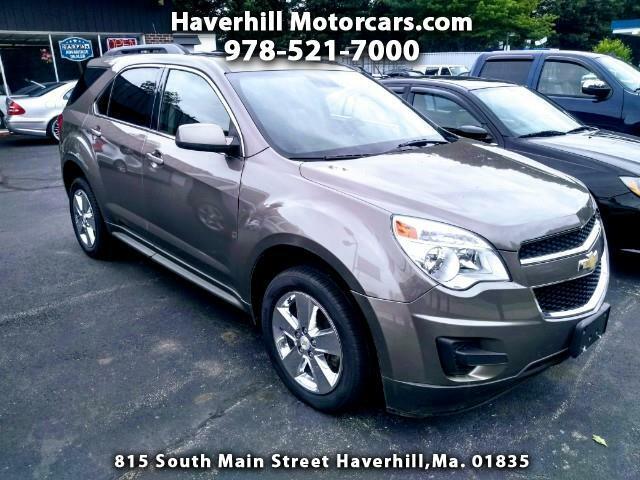 Used 2012 Chevrolet Equinox 1LT AWD for Sale in Haverhill MA 01835 Haverhill Motorcars, Inc. Very nice!! More Info Shortly! !